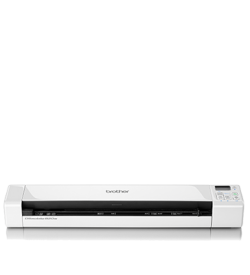 MFC-L9570CDW | Colour Laser All-in-one | SiliconBlue Corporation Ltd. 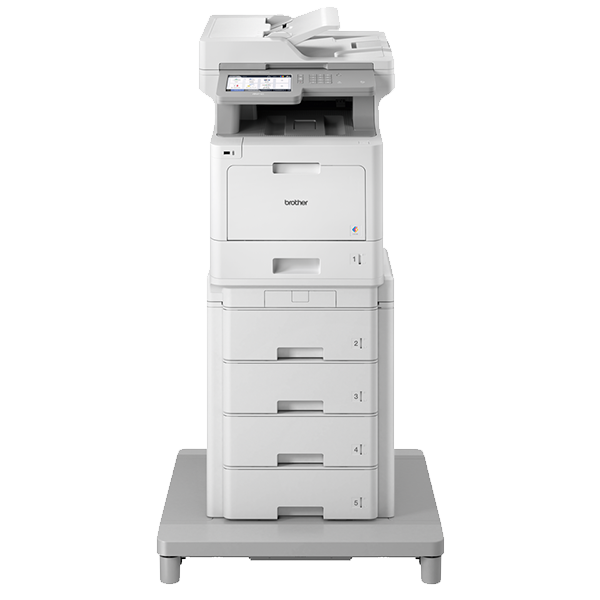 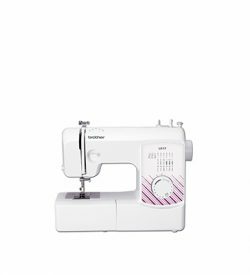 The speedy new MFC-L9570CDW, enables you to easily improve efficiency and productivity. 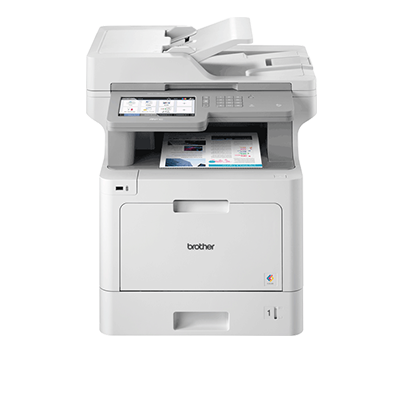 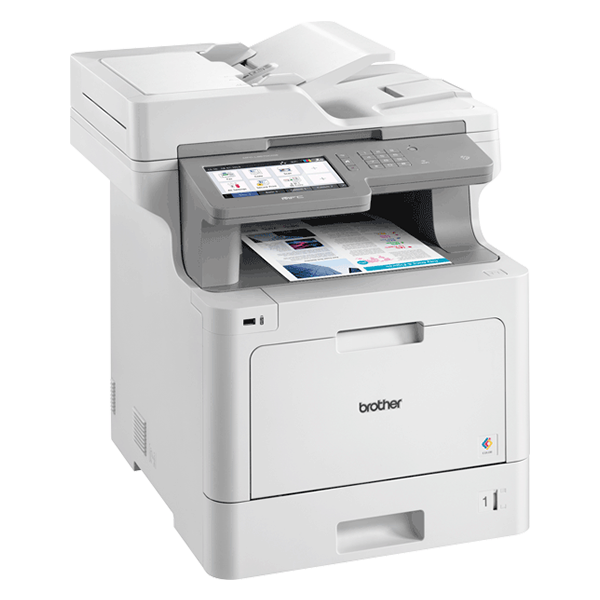 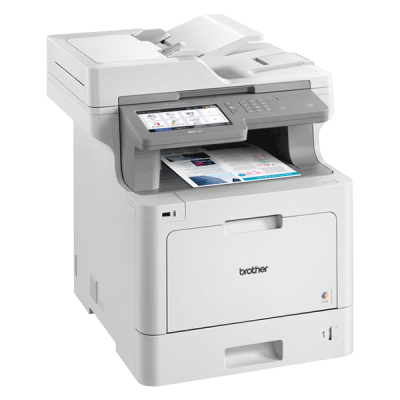 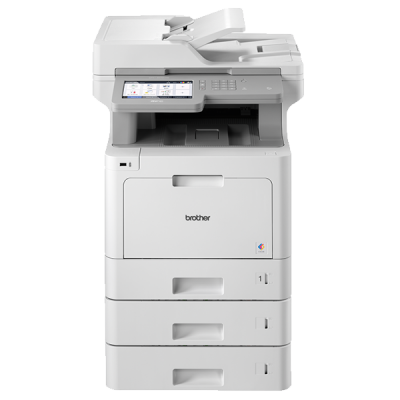 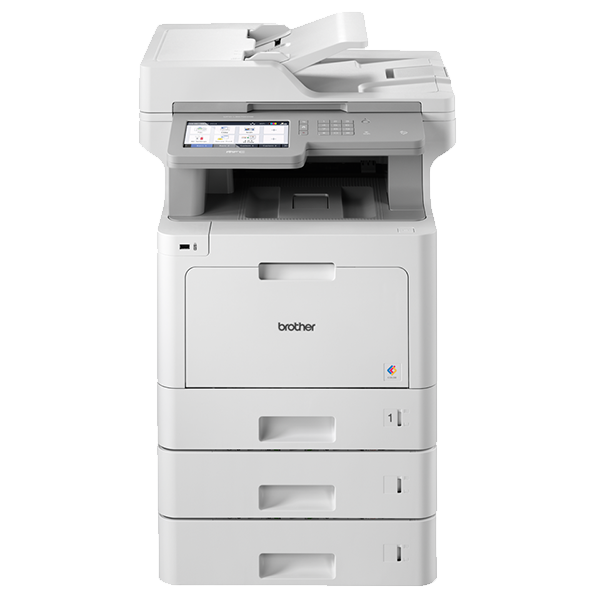 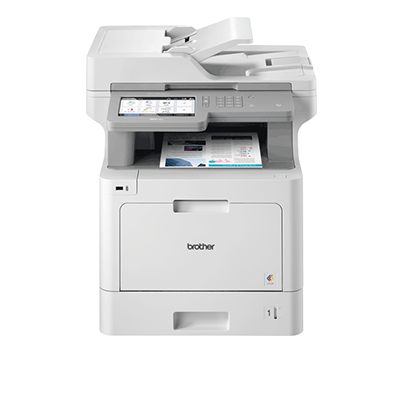 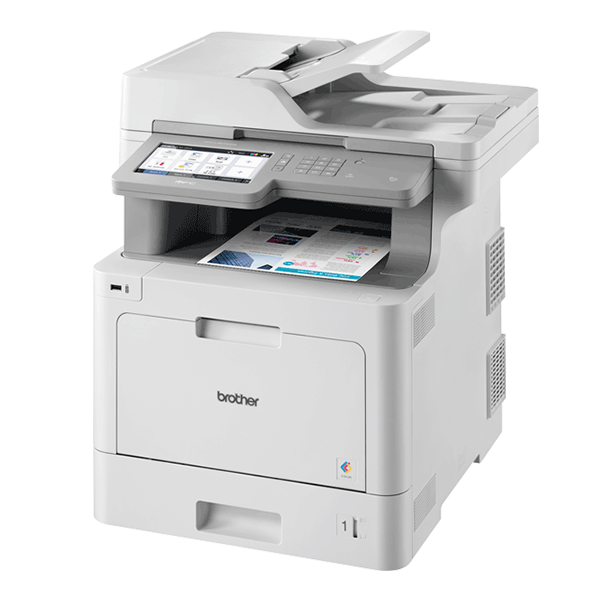 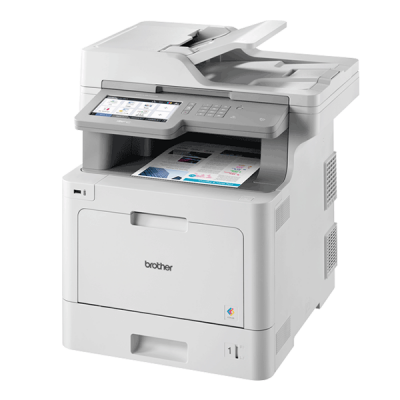 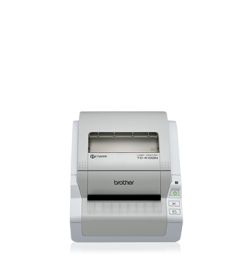 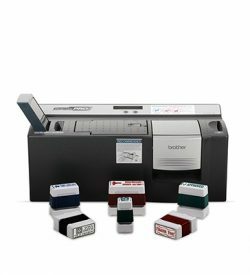 Enhanced document scanning and an Automatic Document Feeder that holds up to 80 sheets of paper, offer a quick and simple way to scan direct to the cloud or your network. 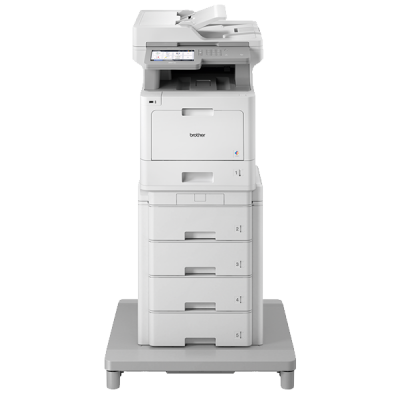 The advanced security capabilities of the MFC-L9570CDW, ensures you are always in full control of your print infrastructure. 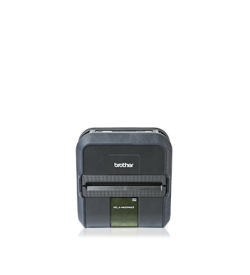 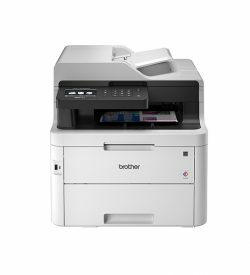 Built to perform for longer and meet the demands of high output work environments, Brother’s latest colour laser range has been totally remodelled with robust build quality that’s even more resilient and hardwearing.